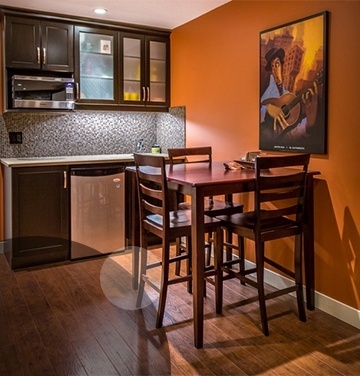 Affordable Basement Renovations Ltd. offers turn-key service and are experts in all types of basement renovations. 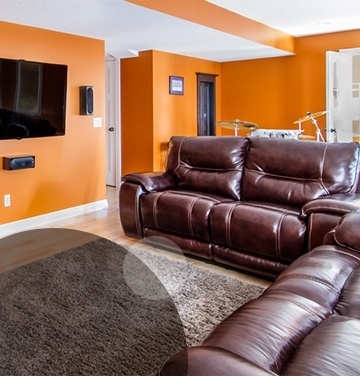 Enjoy the perfect basement you've always wanted with the help of Affordable Basement Renovations, a basement renovation company in Calgary, AB. ABR provides full service start-to-finish renovations from design to finish. We'll do anything you can dream up, or, since we've seen what looks and works great, we can help to dream it for you! 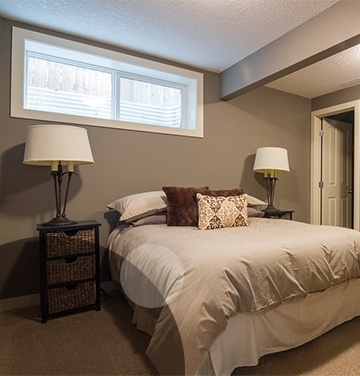 Contact Affordable Basement Renovations Ltd., a basement renovation company in Calgary, AB, for a free renovation estimate.